Scattered thunderstorms in the morning, then windy in the afternoon with more widespread storms. A few storms may be severe. High 87F. Winds SSW at 20 to 30 mph. 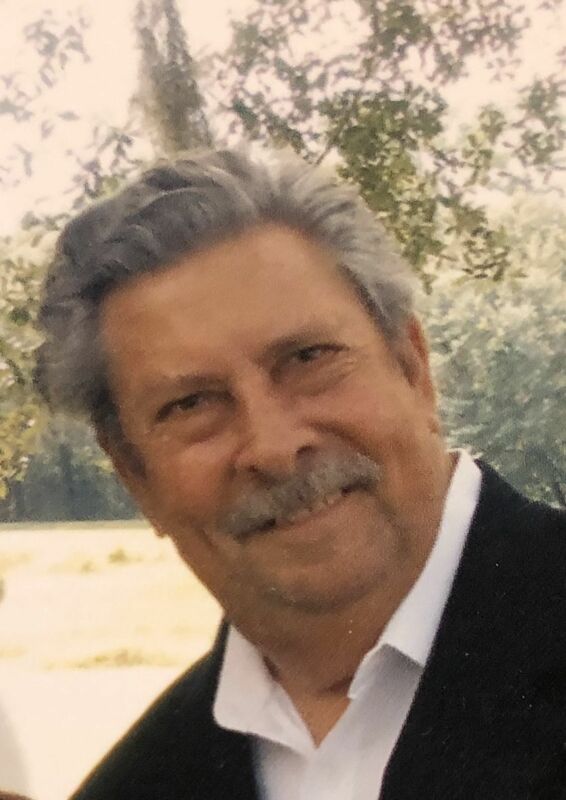 Chance of rain 100%..
Frank H. Valentik Jr., 75, of Avon Park, Florida passed away on Feb. 3, 2019 in Orlando, Florida. Frank was born in Melbourne, Florida to parents Frank Valentik Sr. and Anna in 1943. 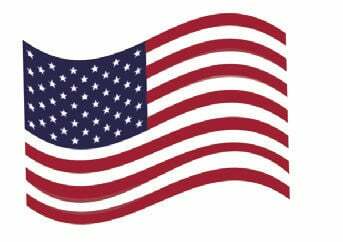 Frank served proudly in the United States Marines from 1962-1966, was a member of the VFW and was an officer with the Florida Fish and Game Commission. Frank is survived by his son, Frank H. Valentik III of Tennessee; daughter, Lori F. Iiames of Orlando, Florida; three grandchildren and two great-grandchildren. Frank was preceded in death by his wife, Jeanne Valentik. There is a special place in heaven for good police officers, and Father Frank was a good one. Rest In Peace Frank.